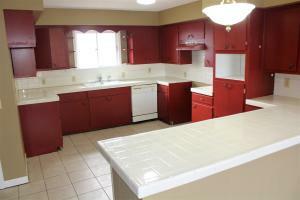 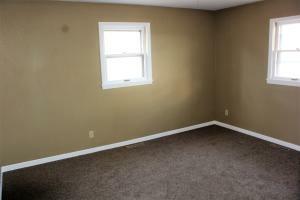 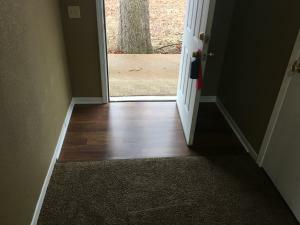 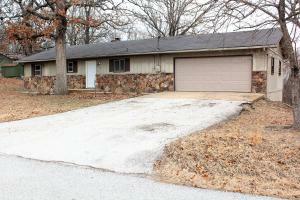 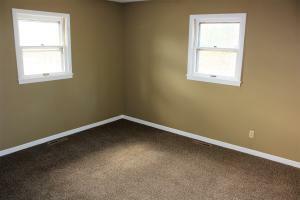 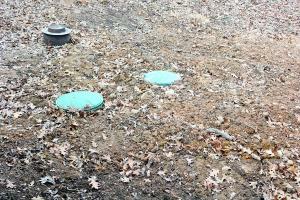 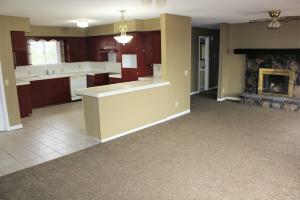 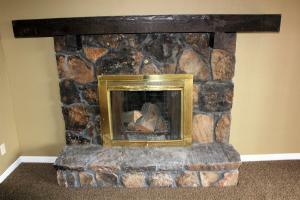 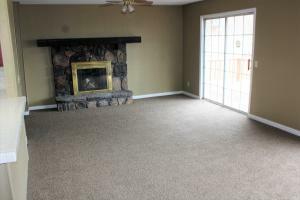 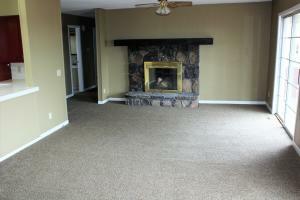 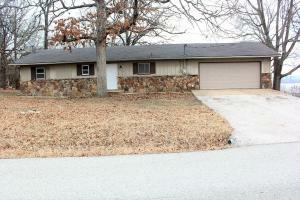 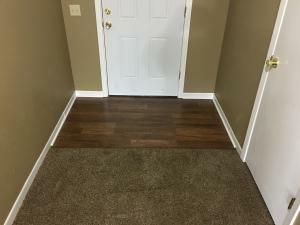 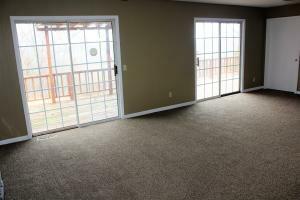 Lakeview 3 Bedroom 2 Bath Home has new carpet throughout, new paint and priced right for new owners. 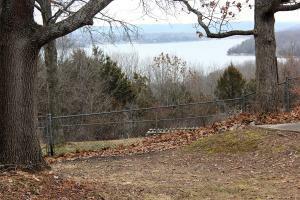 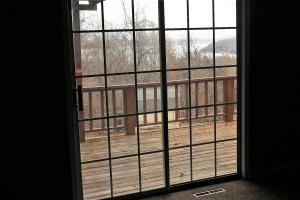 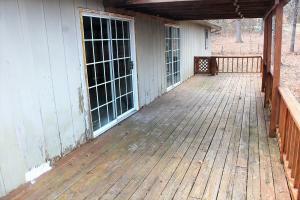 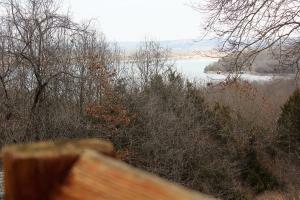 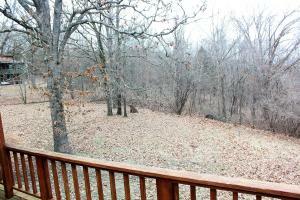 Large deck facing Table Rock Lake. 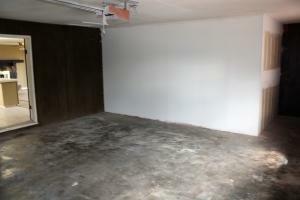 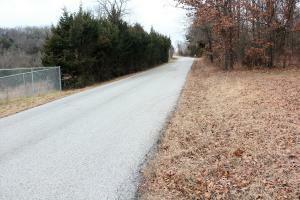 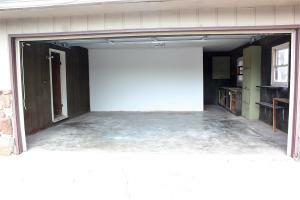 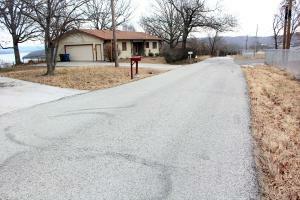 Oversized attached 2 car garage with workshop area on paved road just off Hwy H from Lampe. 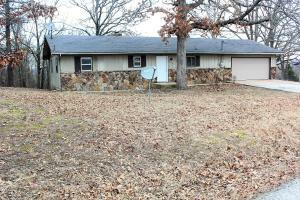 10 X 20 slip additional $16,500.